Airbnb just got dealt a major blow in one of its top markets: New York. On Friday, Governor Andrew Cuomo signed legislation that makes it illegal for people to list entire apartments on Airbnb and similar sites for periods of less than 30 days. The new law imposes fines of up to $7,500 for violating it. The bill, which Airbnb has fought strongly, had been sitting with Cuomo for several months. It took effect immediately. 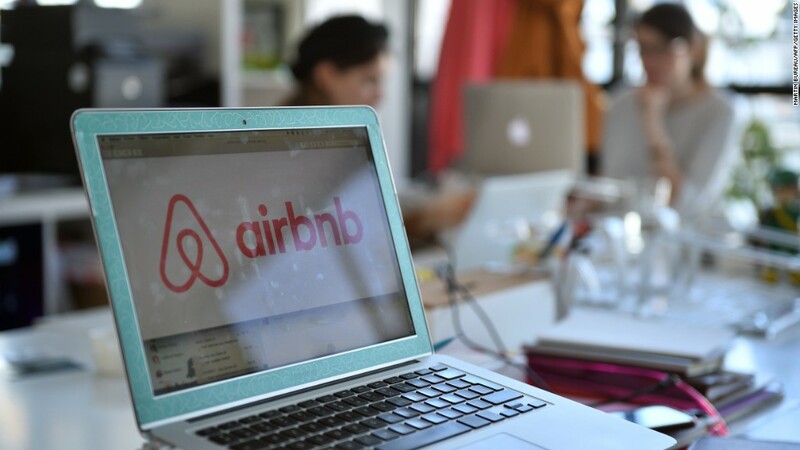 The law's proponents say it is aimed at people who use Airbnb to effectively turn their homes into hotels -- and thus take potential rental housing off the market and deny cities tax revenue. "This is an issue that was given careful, deliberate consideration, but ultimately these activities are already expressly prohibited by law," Cuomo spokeman Rich Azzopardi said. But Airbnb released data in July showing that 96% of its hosts listing apartments in New York City have only one listing and that most are sharing their space infrequently. The company swiftly filed a lawsuit challenging the new law. In its complaint, Airbnb argues that the New York law violates a federal law by holding Airbnb liable for hosting third-party rental listings on its platform. Airbnb also says the new law violates the First Amendment rights of the company and its hosts. "A majority of New Yorkers have embraced home sharing, and we will continue to fight for a smart policy solution that works for the the people, not the powerful," Airbnb said. 40 tech heavyweights had sent a plea to Cuomo in August clear message: Veto that Airbnb bill.